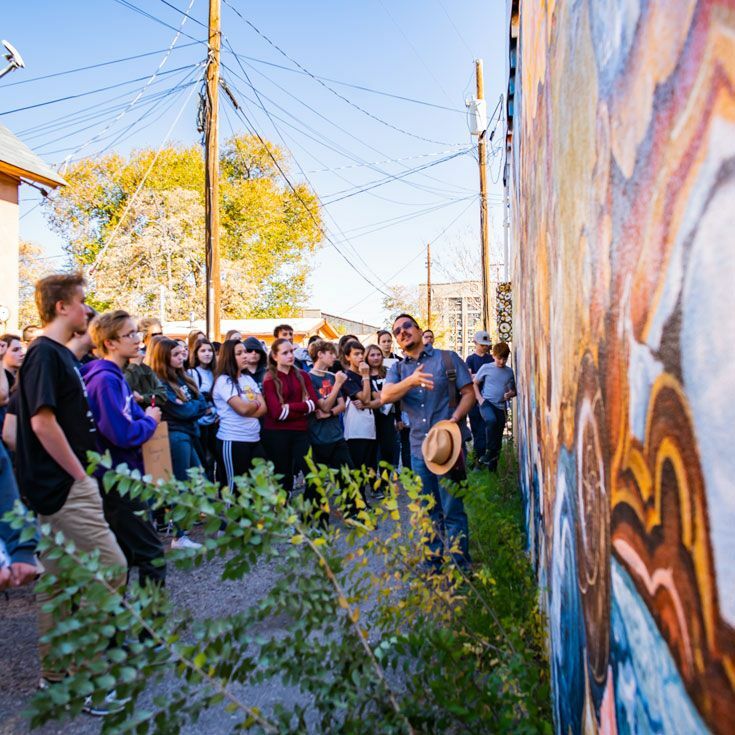 The mural is located at 2nd & Hazeldine in the Barelas neighborhood, directly across from the Railyards. 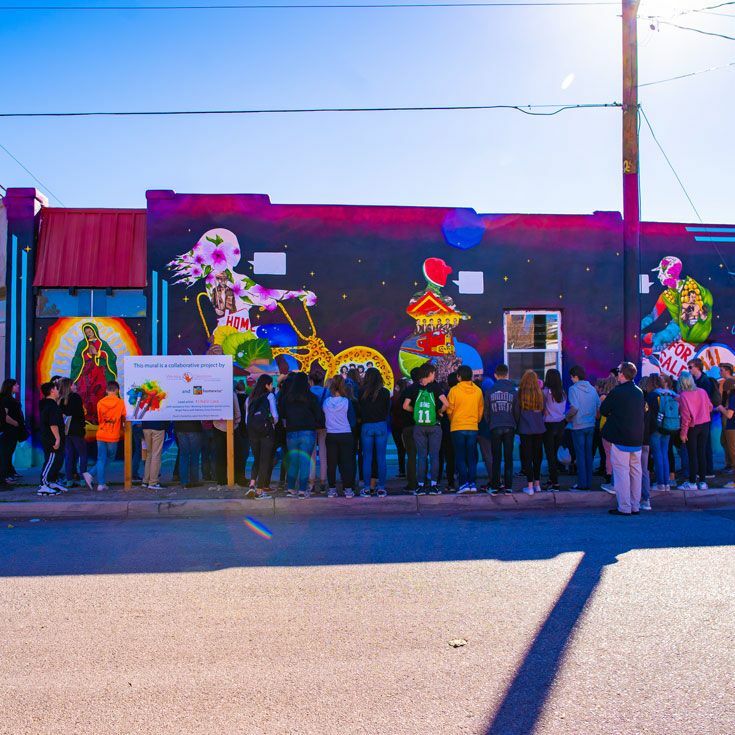 An event celebrating the completed work was held last weekend and included local musicians and refreshments. 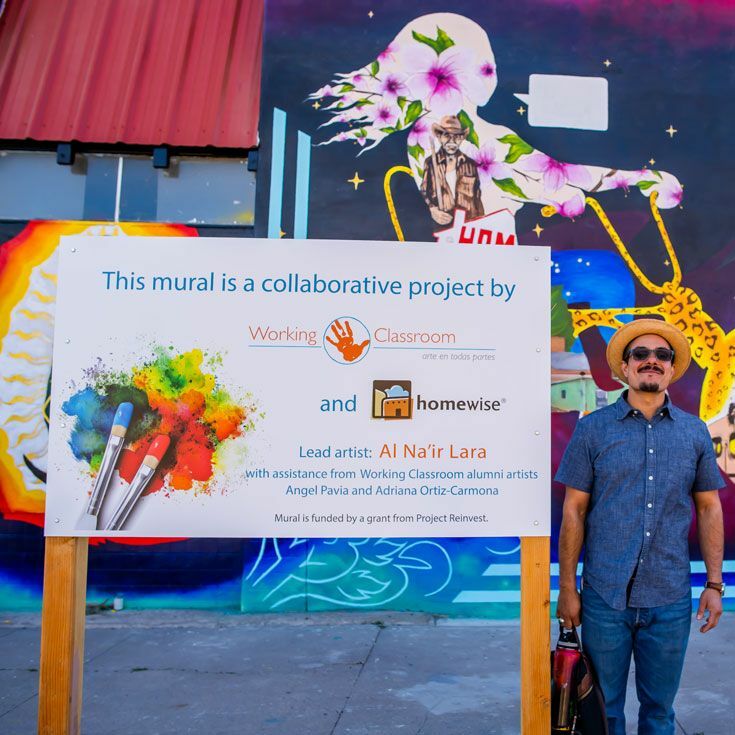 The mural is a collaborative project by Working Classroom and Homewise. 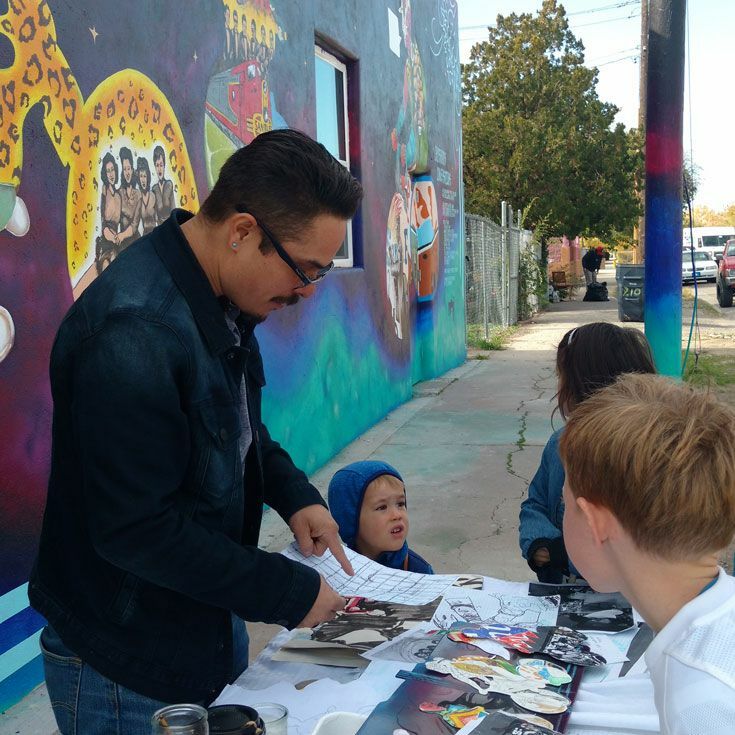 Working Classroom is a 30-year-old arts and social justice nonprofit in Albuquerque that cultivates the artistic, civic, and academic minds of youth through in-depth arts projects with contemporary artists to amplify historically ignored voices, resist systemic injustices, and imagine a more equitable society. The mission of Homewise is to help create successful homeowners to improve their financial well-being and contribute to the vitality of a community.